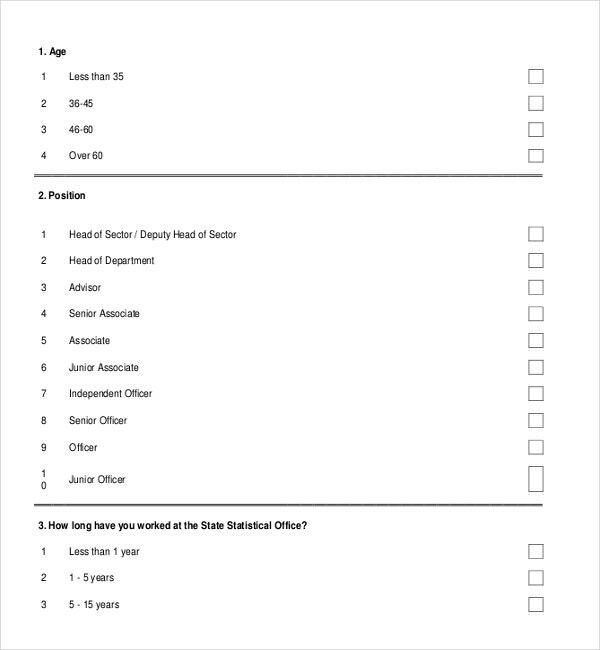 Satisfaction survey forms need to be very detailed and point on. 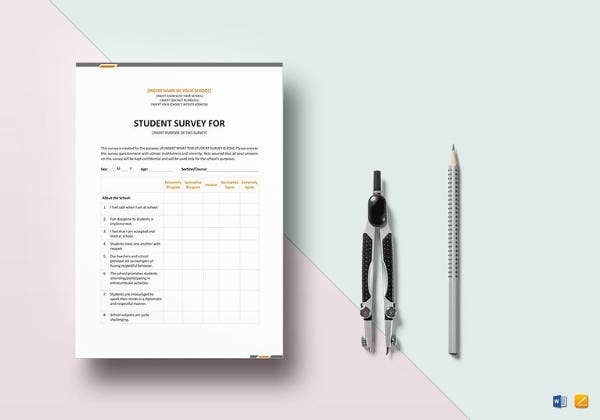 There are a number of reasons why they should be so and the most important of these is the fact that satisfaction surveys generally need to cover a lot of information directly related to the subject of the survey as well as otherwise. 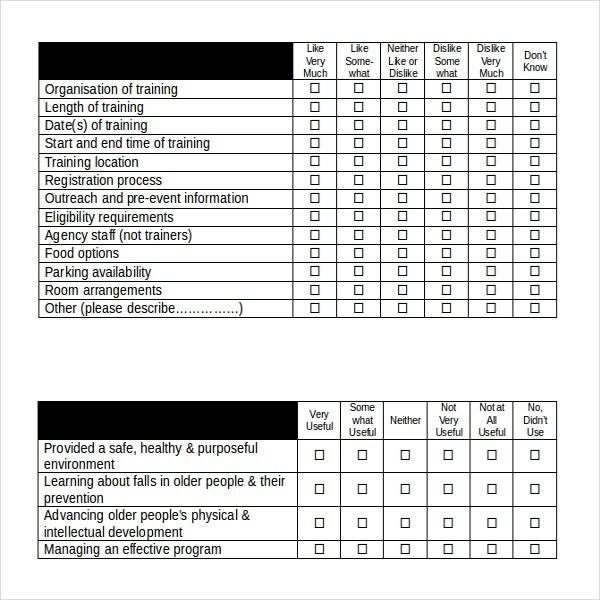 You may refer Employee Survey Template. Satisfaction survey samples require going from one question to another in a very precise manner without losing track because if their lucidity is lost, the customer generally loses interest.This site has taken in consideration these factors and therefore contains some satisfaction Survey Templates that Contain this Exact Information. Be it for employee, customer, patient or any service industry satisfaction survey plays an important role. 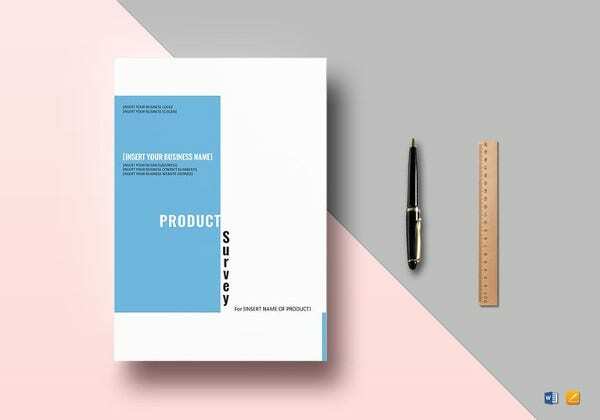 The carefully chosen templates for satisfaction surveys will help a lot in promoting the product, productivity of the employee or providing better services to the customer. 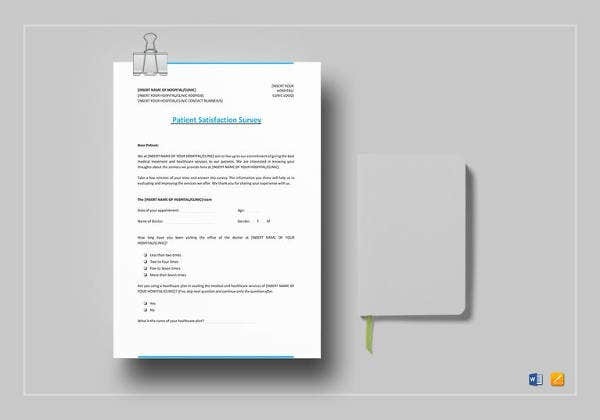 There are numerous numbers of templates available for satisfaction surveys one can choose them accordingly. Event management industry is flourishing and the event satisfaction surveys are sure to enhance their services. After event performance, the event managers will seek the satisfaction survey from the audience. 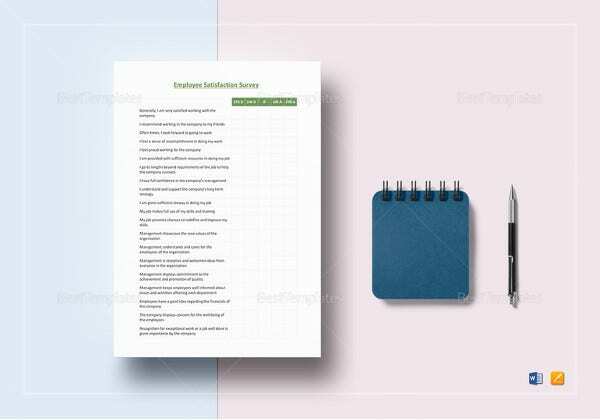 The templates cover about the way an event is performed, its quality and preparedness for subsequent event sequences are some of the main points covered in the event satisfaction survey template. Restaurants industry is facing big competition and unless they keep the satisfaction levels high they are likely to lose the customers. 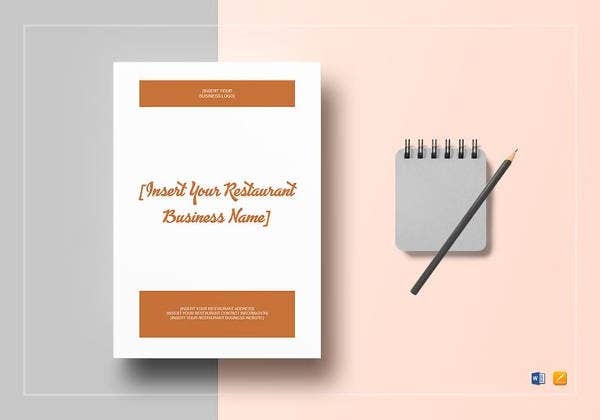 The templates are mainly related to restaurant satisfaction survey are created to know the quality of food, bearers promptness in providing service, tidiness and overall ambience of the restaurant. 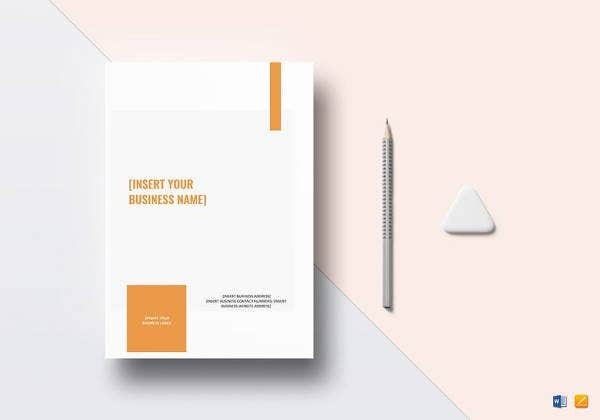 Customer satisfaction templates provide relevant questionnaire to know the satisfaction level from the customer about the product or service provided. 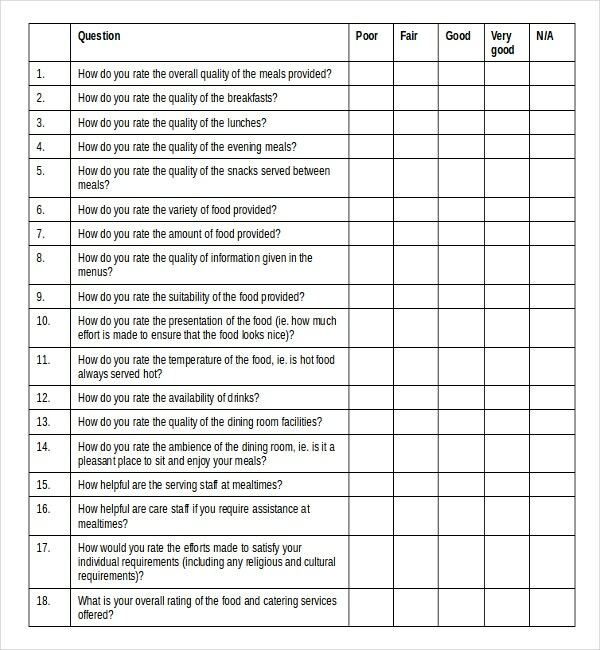 For production industry, the template should have questionnaire about customer satisfaction is product quality, durability, performance and service satisfaction during warranty period. For a service industry, the template should have questionnaire about satisfaction level of service provided and the competence levels of the personnel and satisfaction level about customer care services. 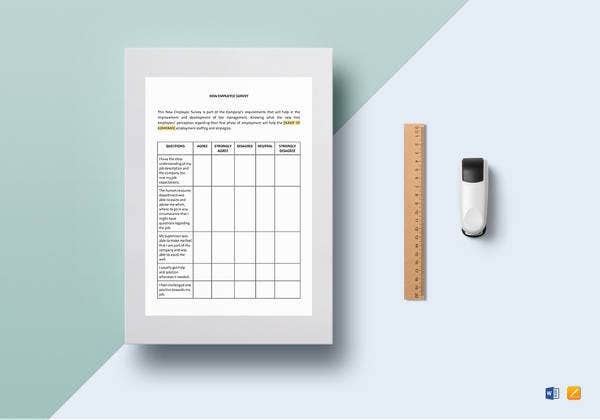 The employee satisfaction survey template reflects the overall satisfaction in working with the company and paves the way to improve the employer-employee relationship. 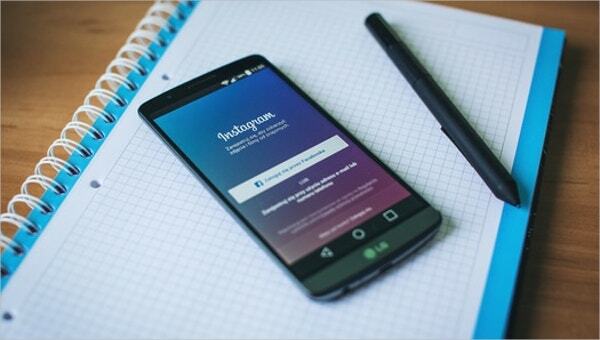 There are templates to find out views of the employee for the betterment of the company processes. Templates to expose employee feelings and emotions are also used extensively by HR managers to know employee satisfaction levels. 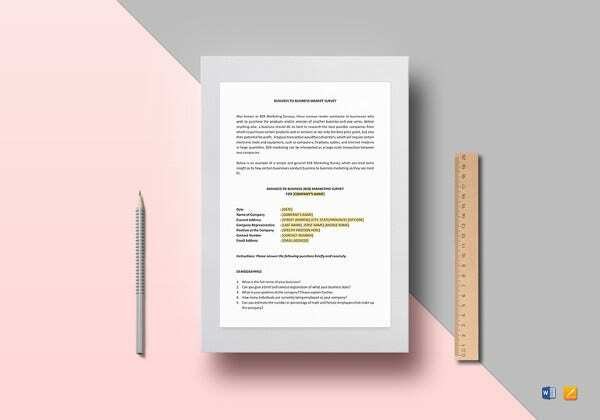 Templates provide details of the benefits that are enjoyed by the employee and the satisfaction levels of these benefits are obtained. 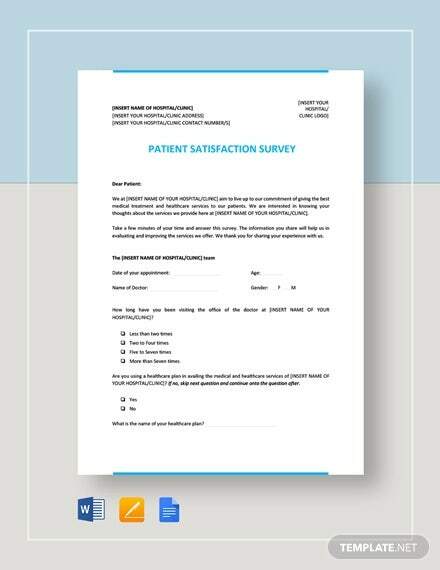 Hospital industry seeks satisfaction survey at the time of patent’s discharge from the hospital. The templates are build keeping in view of obtaining satisfaction levels of the treatment provided, doctors and nurses capabilities, handling the emergency situations and interest shown by the staff to take care of the patient. 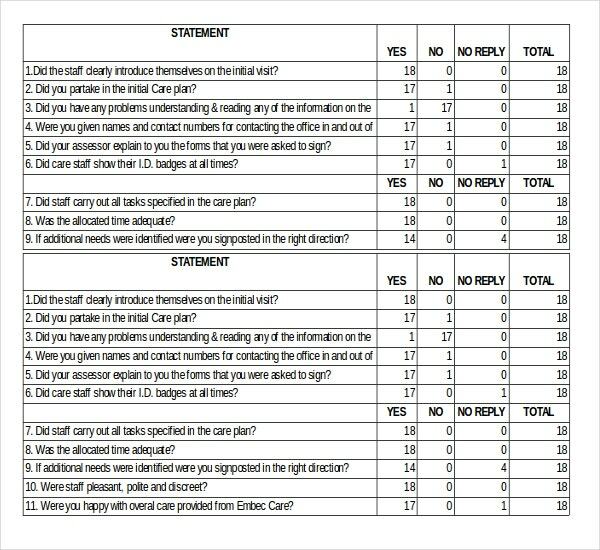 These satisfaction survey results are assessed by the hospital management to overhaul their performances. 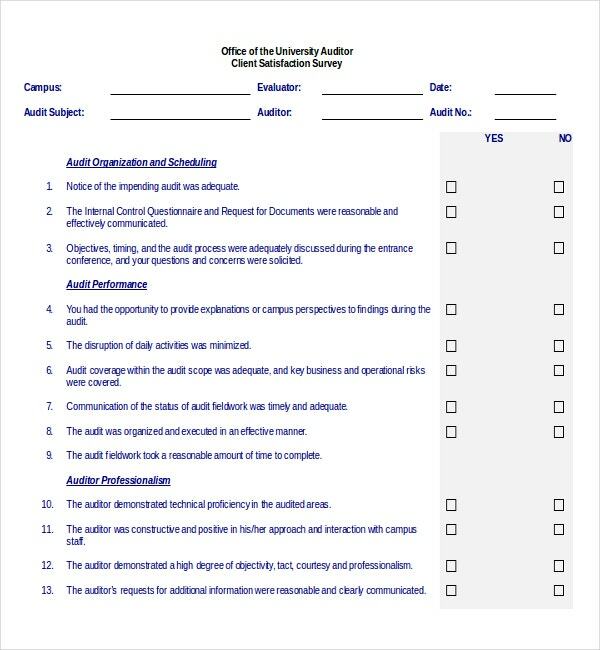 Universities do perform student satisfaction surveys to know their satisfaction levels. 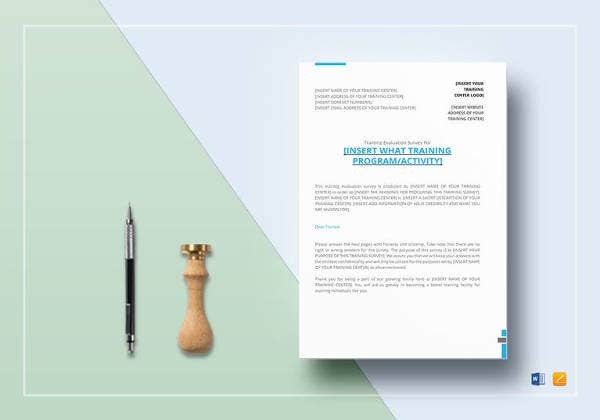 The templates are prepared to get an idea of the many aspects including capabilities of the teaching staff and their teaching methods, the way teaching staff help the student in the event of any lagging in any subject, the quality of the laboratories and library facilities. 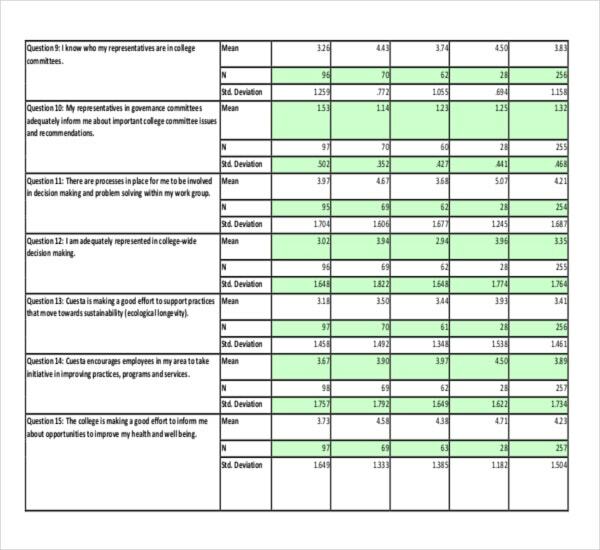 Based on the student survey results the management will improve their capabilities.